The SDF Minecraft server is available for the sandboxing pleasure of all SDF members and their guests. SDF members are encouraged to invite and add as many of their friends as they'd like to join in and play on the SDF Minecraft server. Apologies for the long interval off the air. To remedy the instability problems we were experienciing this Spring, the server has been reverted to vanilla MC with no plugins. SDF6 and all the earlier worlds have been backed up, but we no longer have the multiverse plugin, and won't be able to load any of the old worlds unless someone can figure out how to build a stable server with all the plugins we had before. The maint whitelist self-add utility is broken with the current MC server version and has been reset. Contact me on BBOARD or by e-mail to have yourself or your guests re-added. 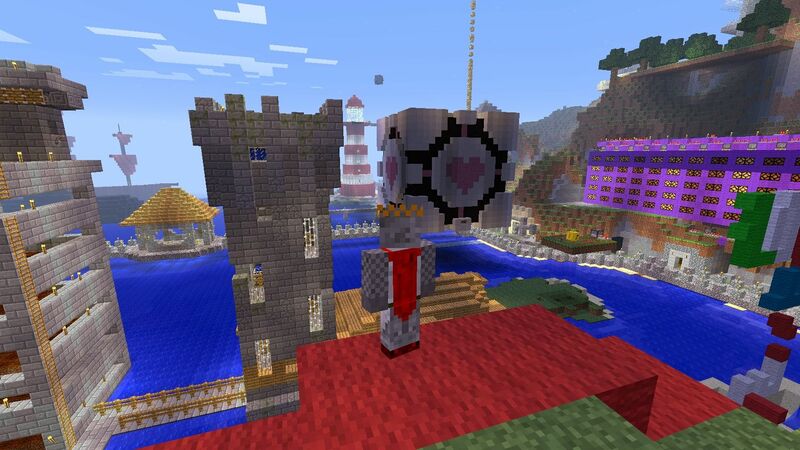 Welcome to the SDF Minecraft web site's new look! I've been meaning to update this page since smj brought the maint whitelist registration tool back, and I've taken the opportunity to rearrange the page to make it easier find information of permanent interest amid the ephemeral news items, resize the screenshots to sub-obnoxious, and give the page a bloggy style. The page is not actually a blog, but a single hand-coded HTML file. Although it has a special URI (<http://sdf.org/minecraft>), it is actually just one of the MetaARPA tutorial files (/sys/html/tutorials/sdf_minecraft.html) and so is updateable by any MetaARPA member. All SDF Minecraft whitelist requests are now once again being handled with the maint utility. Log in to your SDF cluster shell account, enter `maint`, select 'o' then 'x' from the menus, then enter the Mojang player ID (registered on the Minecraft web site, NOT your SDF ID; and case sensitive) for yourself or guests you want to invite to play on SDF Minecraft. There is a playerdata corruption bug in recent versions of Minecraft which can cause the server to crash when a player with data corruption connects. A work around is now in place and available via the 'maint' menu. The bug looks to corrupt data in the player's location and/or inventory. Running a reset via 'maint' will allow you to specify a player on your whitelist and the world where you believe playdata has corrupted [maint menu choices 'o' then 'y']. If you have not been able to connect to mc.sdf.org successfully, try resetting your player. This will not affect any of your builds or chests, just your location and whatever you have on hand. Be mindful when you connect and crash the server as you affect all players that are connected at that time. 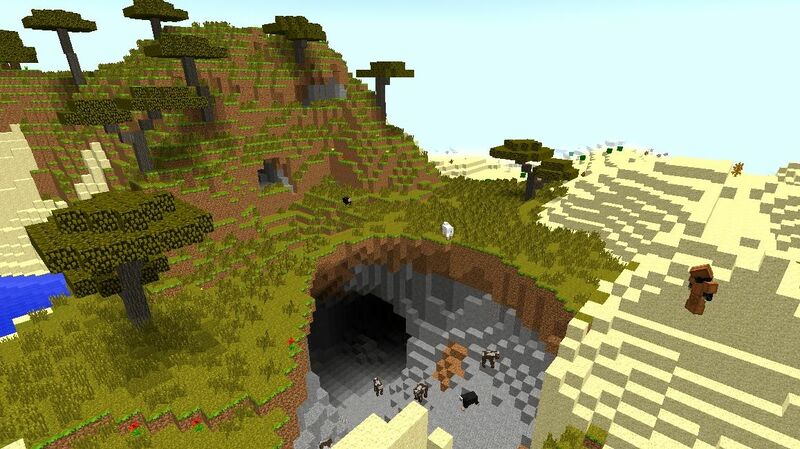 The SDF Minecraft Servers are available to all SDF Members and their guests. 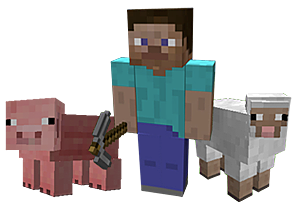 SDF Members are encouraged to invite and add as many of their friends as they'd like to join in and play on the SDF Minecraft Servers. If you are not currently an SDF member, and would like to join, please sign up here. The SDF Minecraft server whitelist is now being maintained manually by SDF member papa (Minecraft player Mefu). If you want to access the Minecraft server, post you and your guests' Minecraft names to the MINECRAFT board in BBOARD. The current server is a continuation of the old Craftbukkit server via Spigot. This is the beginning of the SDF Minecraft Manifesto. Nothing here is intended as dogma, we hope to make some loose guidelines which will encourage friendly collabration. These items are open for discussion and voted upon in SDF's bboard. - Transit Building - Roads and paths are encouraged to help prevent getting lost. Please don't build a road on or against someone else's property without their permission. - Trench Digging - Trenches can be helpful for mining or other purposes. Too many of them can be a danger to other users. Bridges can help make these trenches safer for everyone. If you are done with a hole please fill it up. - Home Turf - A user's respected home turf is a bordered off or simply obvious to the eye. Usually signs in front of a building or a good indication of ownership. Please don't destroy or build on another person's property without their permission. The servers utilize the Bukkit plugin system. 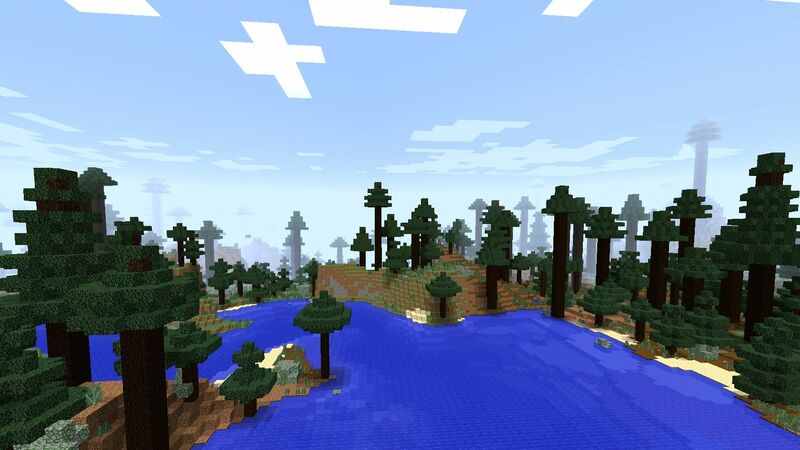 The various plugins enhance the Minecraft experience and provide useful commands in the game. Below are a few of ther plugins installed on the server. You should take note that these might not all be currently working as expected because of the recent change to Spigot. ChestShop - Sign based shops linked to chests. Buy and sell your wares. DeadBolt - Place a [private] sign above doors and next to chests to lock them. 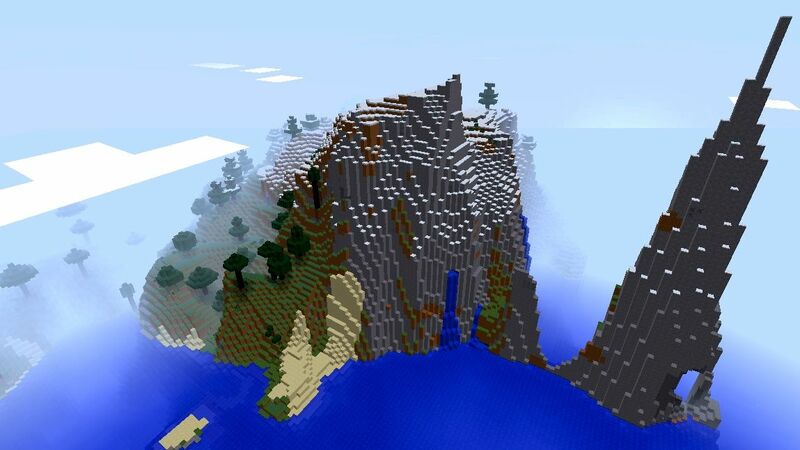 Dynmap - A world map is generated in realtime. ecoCreature - Mobs drop money and other supplies. FixIt - Repair your items. Includes enchantments too! Motd - Use commands like /who, and /rtp <user>. MagicSpells - Cast magic spells with /cast. MultiVerse - Create and manage worlds. MyWarp - Warping for everyone. Type /warp help for details. PurpleIRC - Links game chat with IRC. Residence - Self serve area protections. See the wiki for details. Scavenger - Inventory items are restored after every death. StickyHelp - Enhanced help menu. See /help for more. TimeAndWeatherControl - Change time and weather.. The Spigot server is running the MoreRecipees mod. Here's a list of most of the recipees in this mod, since the original documentation is down. I got them from the GitHub page and left out the different leaves types. It depends on the server configuration which ones are activated, you'll have to try and find out, but most of them are working fine.